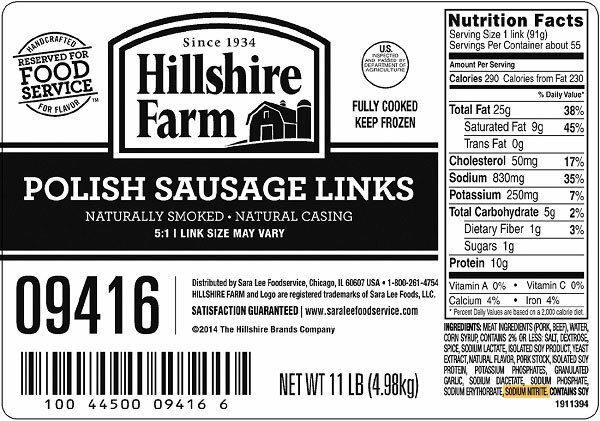 A powerful corrosion inhibitor chemical used in wood stove boilers is also deliberately added to most processed meats in the United States, a Natural News investigation has found. 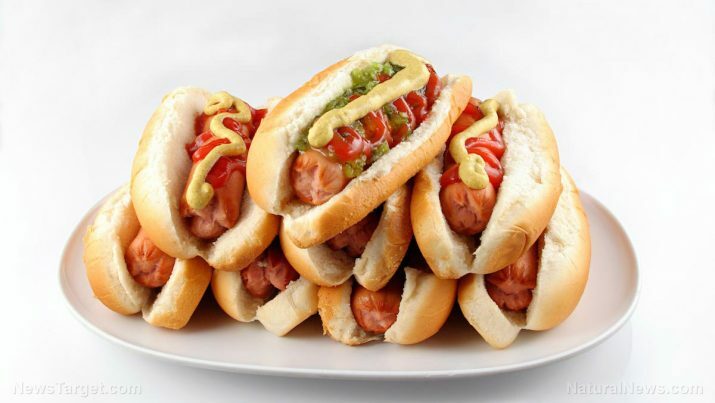 Dozens of popular brands of hot dogs, bacon, sausage, lunch meat, sandwich ham and cured meats are sold in grocery stores across America that carry the rust inhibitor chemical known as sodium nitrite. 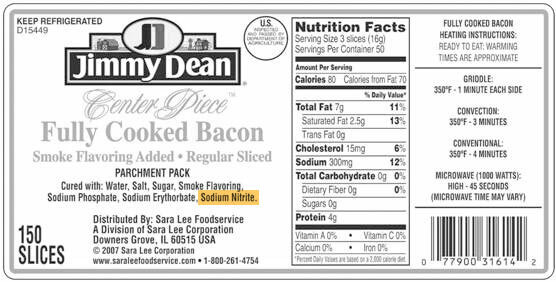 Sodium nitrite is a known cancer-causing chemical that’s being developed by the USDA as a deadly bait that poisons wild hogs to death. Scientific research shows that it increases the risk of pancreatic cancer by 67%, and any chemist knows that if you combine nitrites with the hydrochloric acid in the stomach and the amino acids found in meat, you get nitrosamines, widely used by the pharmaceutical industry to induce cancer in lab rats so that drug companies can test their cancer drugs. Nitrosamines are also widely documented as a highly toxic water contaminant chemical. 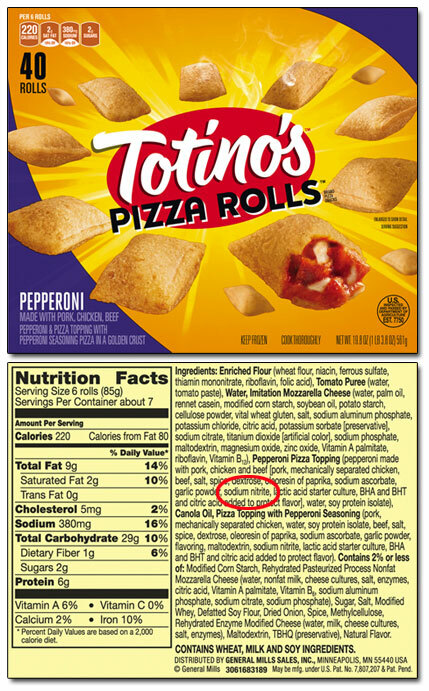 The FDA has known about the cancer dangers of sodium nitrite since the 1970s, but the corrupt government agency swept the issue under the rug in order to protect the profits of the processed meat industry. Hundreds of cancer researchers took part in a five-year project spanning more than 7,000 clinical studies and designed to document the links between diet and cancer. Their conclusion, published in the World Cancer Research Fund’s report, Food, Nutrition, Physical Activity and the Prevention of Cancer: a Global Perspective (2007), has rocked the health world with a declaration that all people should immediately stop buying and eating processed meat products and that all processed meat should be avoided for life! Follow more news on the scientific evidence linking sodium nitrite to cancer at the World Cancer Research Fund International website. 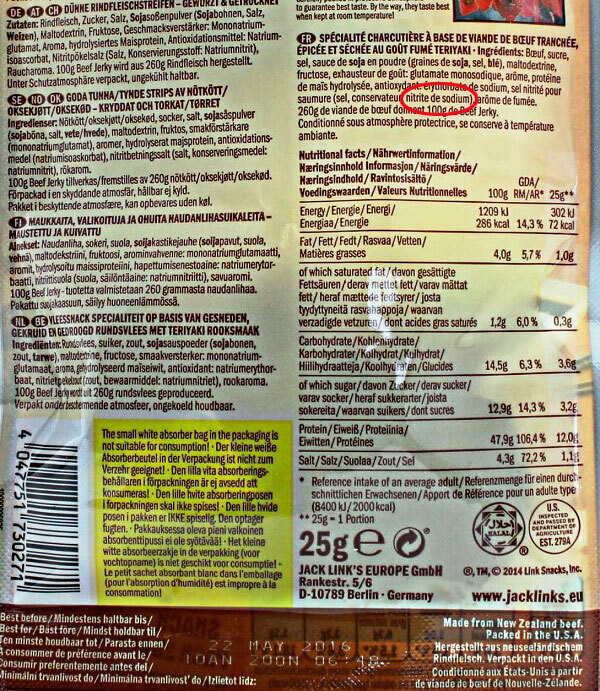 Now, a Natural News investigation into industrial chemicals has found that sodium nitrite is the No. 1 ingredient in corrosion inhibitor cocktails for steel boilers. Widely known as “anti-corrosion” chemicals, these formulations are added to large boilers in order to halt corrosion. Although dozens of such products exist in the marketplace, one of the best known is simply called “Woodstove Corrosion Inhibitor” from BoilerChemicals.com (Chemicals Direct). 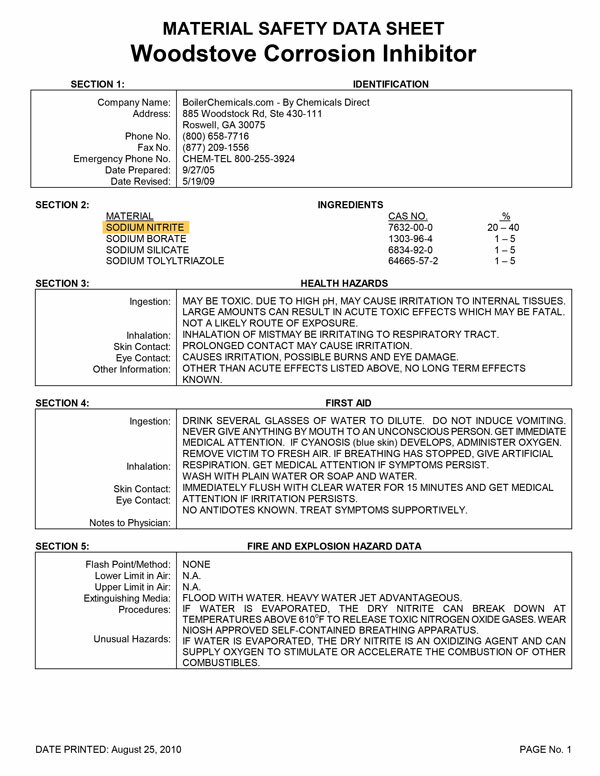 A screen shot of the Material Safety Data Sheet is shown below. Click here for a full copy of the document (PDF). MAY BE TOXIC. DUE TO HIGH pH, MAY CAUSE IRRITATION TO INTERNAL TISSUES. LARGE AMOUNTS CAN RESULT IN ACUTE TOXIC EFFECTS WHICH MAY BE FATAL. INHALATION OF MIST MAY BE IRRITATING TO RESPIRATORY TRACT. PROLONGED CONTACT MAY CAUSE IRRITATION. CAUSES IRRITATION, POSSIBLE BURNS AND EYE DAMAGE. GET IMMEDIATE MEDICAL ATTENTION. IF CYANOSIS (blue skin) DEVELOPS, ADMINISTER OXYGEN. REMOVE VICTIM TO FRESH AIR. IF BREATHING HAS STOPPED, GIVE ARTIFICIAL RESPIRATION. GET MEDICAL ATTENTION IF SYMPTOMS PERSIST. WASH WITH PLAIN WATER OR SOAP AND WATER. IMMEDIATELY FLUSH WITH CLEAR WATER FOR 15 MINUTES AND GET MEDICAL ATTENTION IF IRRITATION PERSISTS. NO ANTIDOTES KNOWN. 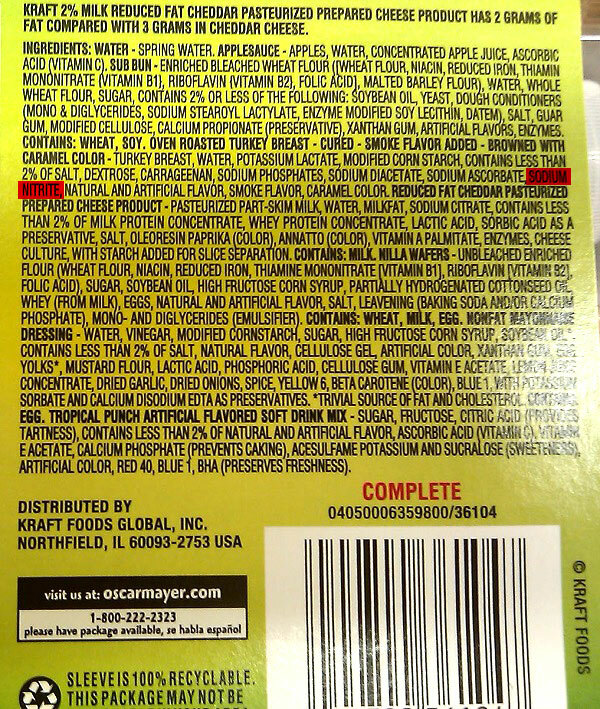 Take a closer look at the ingredients for almost any processed meat product in any grocery store, and you’ll find sodium nitrite listed as an ingredient. Meanwhile, global cancer rates are projected to skyrocket 70% over the next 20 years as more and more people consume toxic chemicals in processed foods. Most food consumers are, quite literally, committing food suicide. 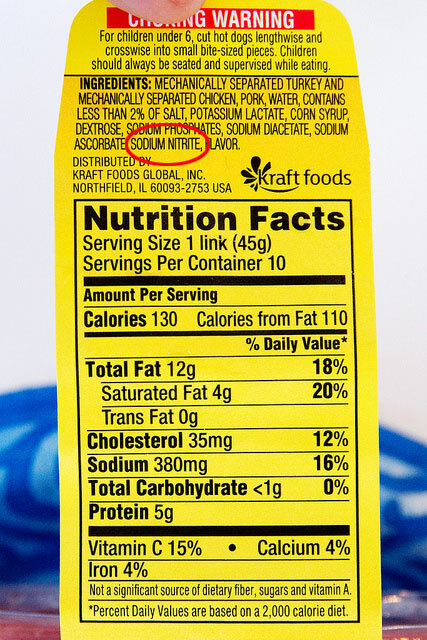 If you don’t want to kill yourself with cancer, avoid sodium nitrite at all costs. Follow more news on food ingredients at Ingredients.news.